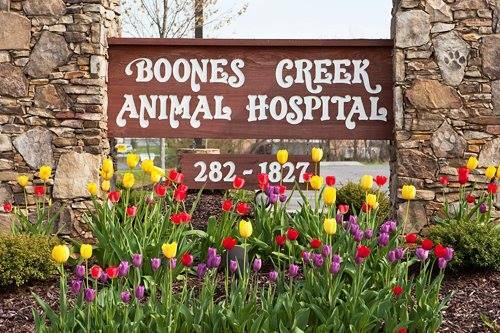 We are very proud of our 4800-square-foot facility located in the heart of Boones Creek. 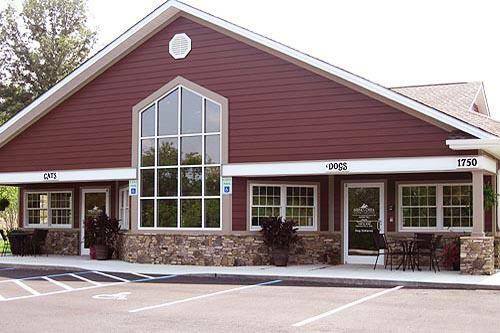 We have designed this facility with our clients and patients in mind. 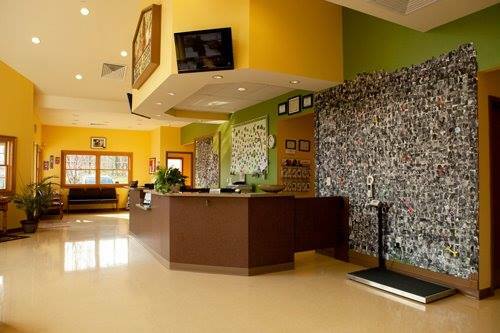 With separate entrances, lobbies, and exam rooms for dogs and cats, we try to take the stress out of visiting the vet. Our focus is on client service and patient care. We have put ourselves in the shoes of our clients and will treat their pets as if they were our own. 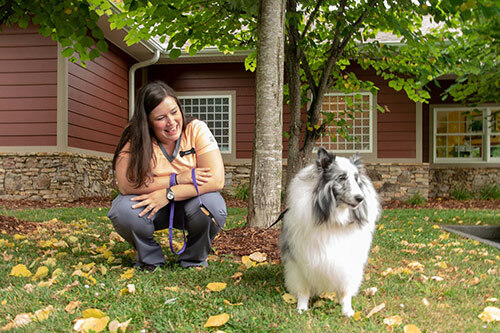 We strongly believe in client education so that you can make informed choices for your pet. We promise that we will never recommend a procedure that is not needed and we will offer you several options whenever possible. We understand that special bond between people and pets. Some call it the human–animal bond; we just call it love. The staff goes above and beyond for the patients and their families. My family and I will never forget the kindness they showed to us during one of the most difficult days of our lives. They have servant hearts and care beyond measure, that was worth so much. 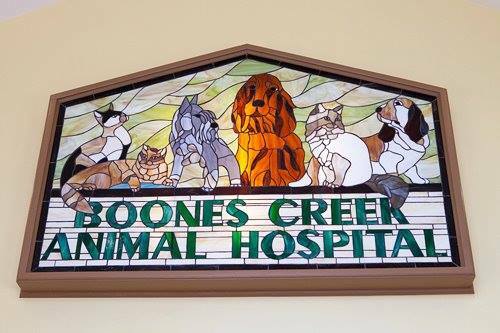 Great place I love bringing my fur babies here! I feel like they take great care of them. Most everyone is friendly and helpful. I feel like they do everything they can to help you to take the best care of your extended family members here and I couldn't imagine taking mine anywhere else. The facility is clean, easy to find, and also very welcoming! I have somewhat of an unruly crew. Each get the individual attention needed, and when things aren't going so well, I get the individual attention and understanding. The doctors and staff are all wonderful. 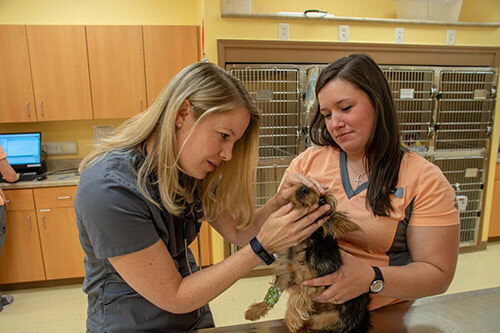 I am truly grateful for the care my dogs receive at the clinic. I personally would like to thank Dr. Lamar for her wonderful, kind and caring spirit. My animals and I will be lifetime clients. Dr Tim & Dr Lemarr are so good. I wouldn't think about going to another Vet. They go far beyond any Vet I have gone to. They really take care of your fur babies. This place is amazing! I highly recommend them! I've brought my 3 fur babies here for years. I couldn't imagine going anywhere else now! It's a little out of the way for me but it's definitely worth it!